1 Before we begin, what are the things you want to do? And what do you feel you need to do? 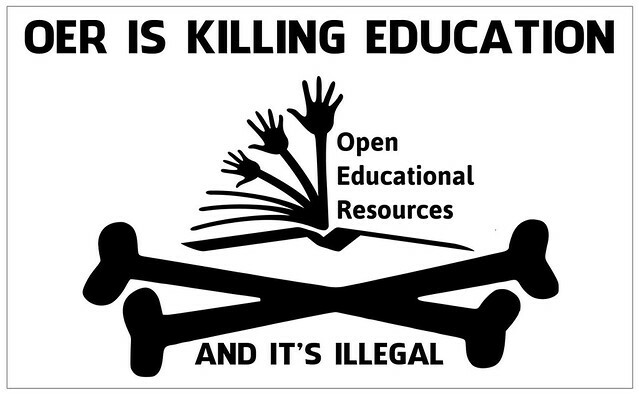 2 What are Open Educational Resources? 4 What did you find? Was it useful? Before we begin, what are the things you want to do? And what do you feel you need to do? Photo via BCcampus Learn more about their Open Textbook Projects. 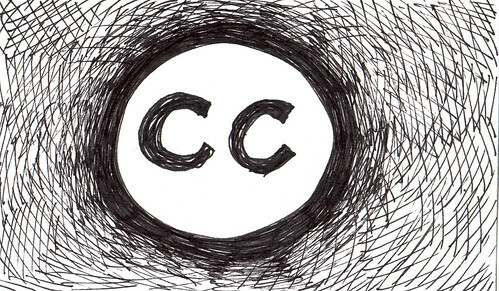 The Creative Commons ccLearn portal. The FAQ is worth a look. Let's start with an exercise. Take some time to think of a problem or anything else that requires learning content. Then, use some of the following tools to do some searching. What did you find? Was it useful? What’s so cool is that once you add this code to our page, MediaWiki InstantCommons then adds this file into the TRU wiki’s media library, so the file is only downloaded from the Commons once, and there is a local copy with our own metadata and usage tracking on our system. To see what that looks like, click on the image on the ride hand side. This page was last edited on 23 October 2014, at 14:33.